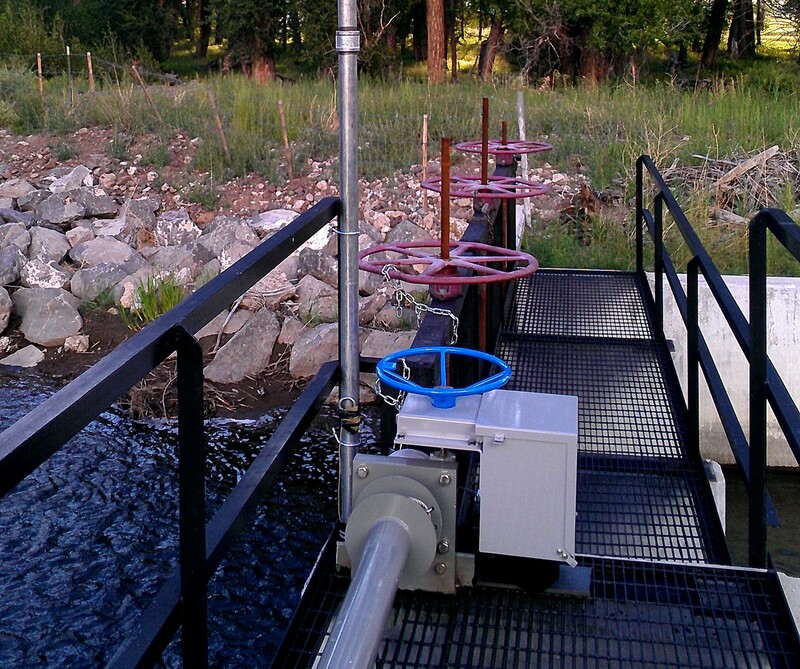 Dynotek is a Colorado-based manufacturer and supplier of instrumentation for measurement, analysis and control of fluid level and flow in wells, flumes, tanks, pipelines and open channels. 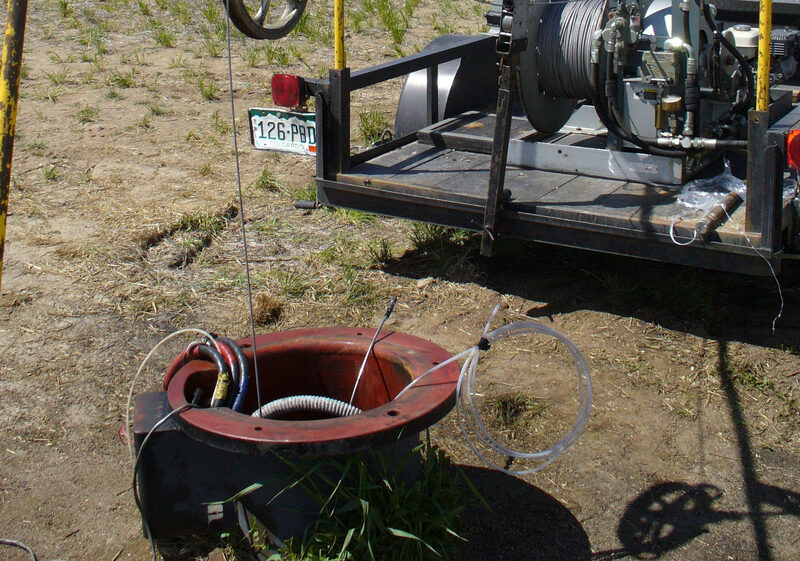 Dynotek is committed to providing the highest quality, most affordable equipment to the water supply, energy, and irrigation markets, with particular emphasis on fluid data collection, pump control, remote monitoring, and surface flow diversion control for new or existing structures. Dynotek provides submersible pressure transducers and sensors for level measurement and fluid pressure monitoring. 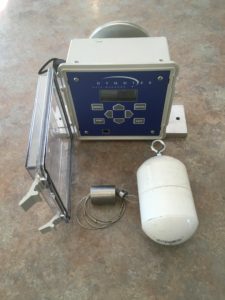 Dynotek’s water management smart technology allows operators to use a smartphone or computer to react quickly and appropriately to water level notifications/alerts, without traveling to remote sites. 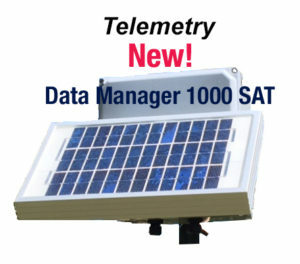 Our data managers, data loggers, data controllers, and remote satellite telemetry devices represent the latest technology in real-time channel management and/or gate automation. Dynotek also supplies Solar-Powered Gates and Actuators for irrigation diversion automation and data transmission for water canals. Actuators can be provided on new gates, or be used to retrofit existing slide or radial gates. 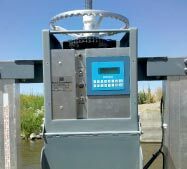 Automatic flow volumes or staff level readings can also be changed locally or remotely via Internet-based devices. Dynotek also provides Technical Guidance and Consulting in the selection of equipment for water applications. Our many years of experience in supporting water well applications gives us an excellent knowledge base to support optimal solutions. This includes integrated well system monitoring and control, remote monitoring using radio, cellular and satellite telemetry, and integration with PLC and SCADA systems. Deep well fluid level and temperature measurement applications are one of Dynotek’s specialties. This ability truly sets up apart from many of our competitors. We supply stainless and titanium sensors for wells as deep as 6300 feet, and mine applications with cable lengths of up to 9000 feet. 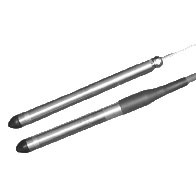 Our unique Stainless Steel Transducer Cable is rugged enough for suspended applications to 10,000 feet. Except for extreme applications or large orders, we normally ship within 3-5 days of receipt of order. We also invite custom applications for unusual data collection or installation requirements, and we provide rental equipment for trial or short data collection projects. 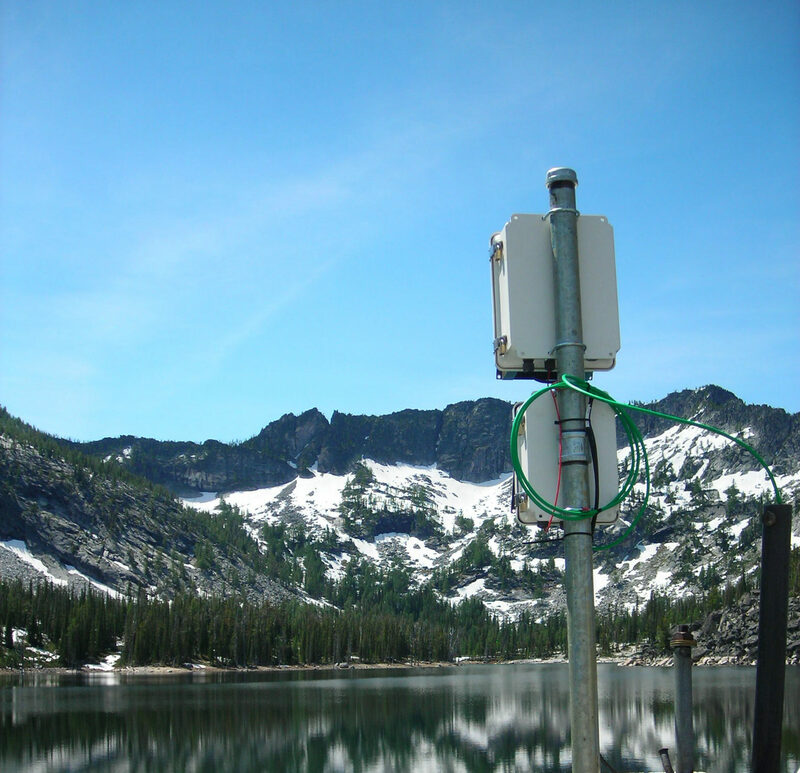 See our Products Section for information on our complete line of water measurement, logging and telemetry instrumentation. Dynotek’s experienced engineers offer flexible, customized solutions for a wide variety of water level management challenges. Contact us for more information on how we can help your project succeed.